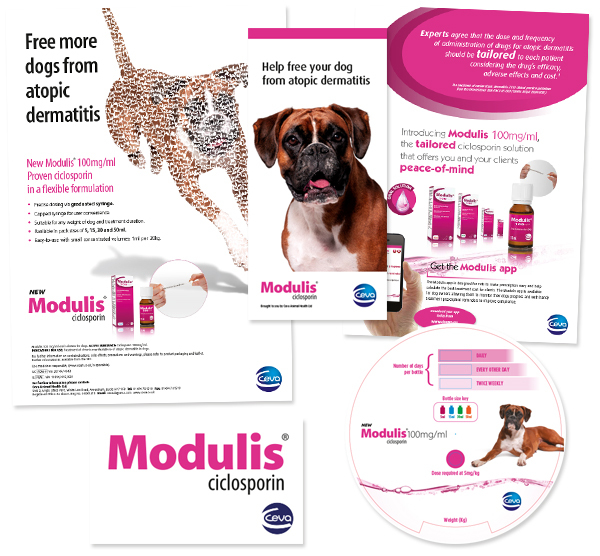 New product launch for Ceva Animal Health. 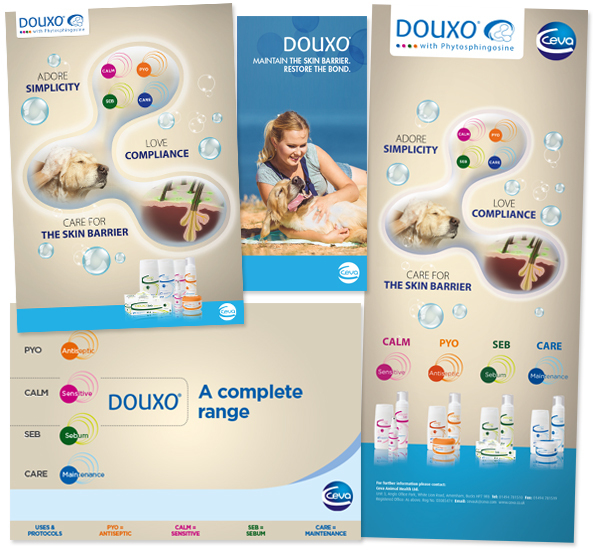 Douxo® is a range of topical dermatology products for dogs and cats. The range is being launched at the BSAVA. Work included advert, vet detailer, consumer literature, exhibition panels and sales aids.